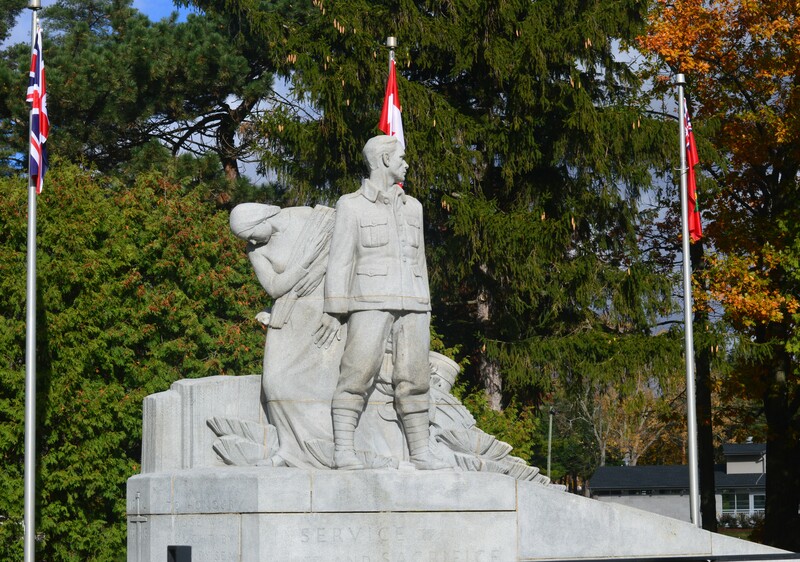 WELLAND – The annual Remembrance Day ceremony held by Royal Canadian Legion, Branch 4, will take place Sunday, Nov. 8 at Chippawa Park. By tradition, the service is in front of the Welland-Crowland War Memorial. It will start at 1:45 p.m. The always-impressive service includes the laying of wreaths by representatives of various levels of government, the local legion branch and others. Readings and comments by invited guests also form part of the ceremony. 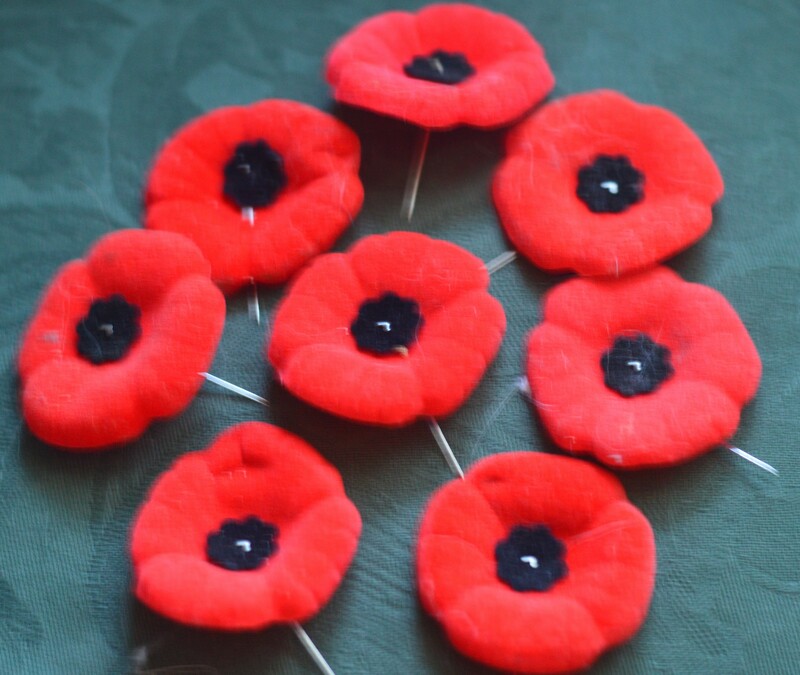 A second service, on Remembrance Day itself, Nov. 11, will take place at Branch 4, 383 Morningstar Ave., Welland, commencing at about 10:45 a.m. This entry was posted in Uncategorized on October 30, 2015 by fromareportersnotebook. This entry was posted in Uncategorized on October 29, 2015 by fromareportersnotebook. WELLAND – Hot off the press! 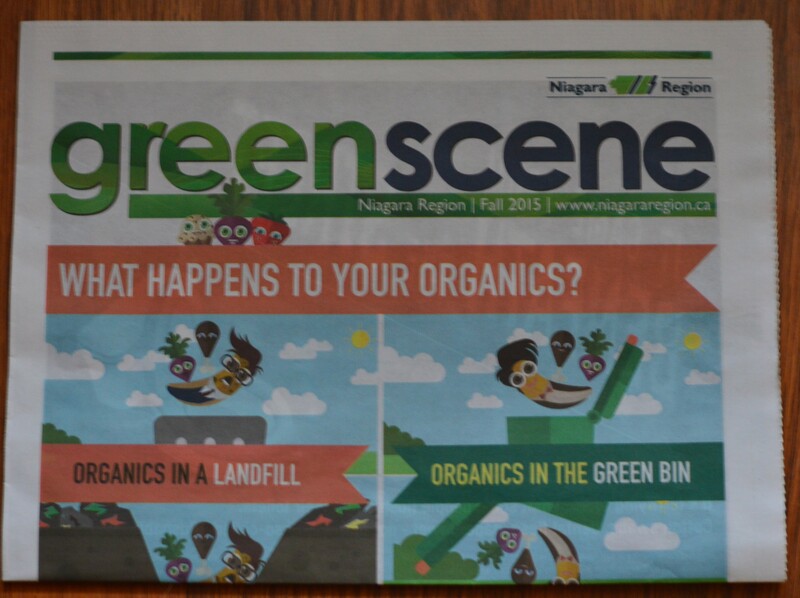 I found my copy of GreenScene, Niagara Region’s environment-themed flyer, inserted in today’s edition of the newspaper. What a great read. Flyers, usually, don’t get my attention. But as I looked through the content of this eight-pager, I liked what I saw. Didn’t take long to make up my mind: this is a keeper. It’s visually attractive, easy to read and has a wealth of useful information. By nature, this can be dull, boring stuff, a tough slog to get through. But the presentation used in this publication is inviting and makes reading fun. Some of the other content: Fall branch collection, nicely illustrated; Trains, planes and automobiles, a primer about a vision for Niagara’s transportation future; an enlightening story about compact fluorescent light bulbs; Christmas tree collection and holiday curbside collection dates; Recycling tips and even a full page spread about fitness activities for seniors. Be sure to separate this from the other sections of your newspaper, give it a read then put it away for future reference. Don’t “trash” it – pardon the pun. It’s worth saving. Mark it on your calendar: Nov. 7. 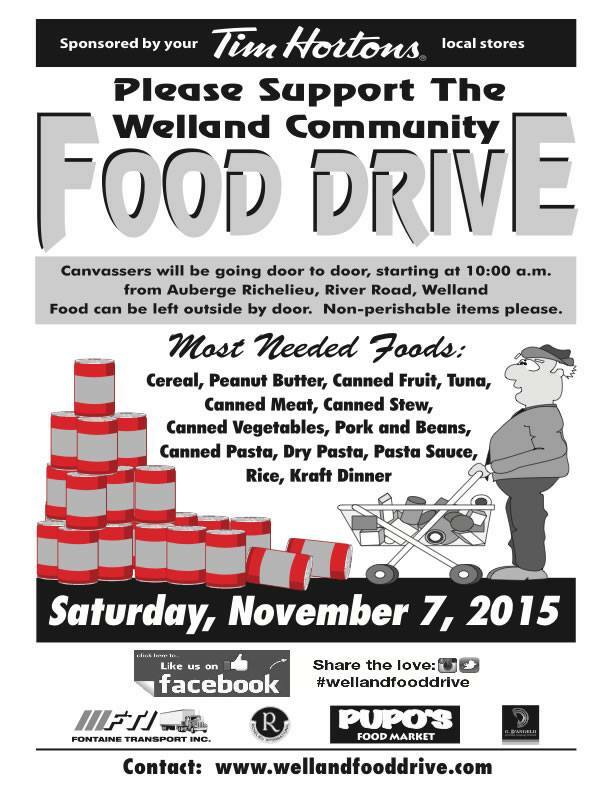 WELLAND – Welland Community Food Drive is coming up, Saturday, Nov. 7. As in previous years, canvassers will be going out door to door starting at 10 a.m. from Auberge Richelieu, River Road. Please leave your food at your front door, non-perishables only! Most needed are: Cereal, peanut butter, canned fruit, tuna, canned meat, canned stew, canned veggies, pasta and beans, canned pasta, dry pasta, pasta sauce, rice, Kraft Dinner. Watch for more news about the food drive here on the blog. WELLAND – An Evening of Music and Art (art display and concert) with pop-acoustic duo, The Lay Awakes is being held Friday, November 6, 7pm.at Central United Church, 12 Young St. Welland. WELLAND – The books for Welland Public Library’s November Book Clubs are now available at the Circulation Desk. The Afternoon Book Club will be held Wednesday, November 18 at 2:30 pm, discussing Ruby by Cynthia Bond. The Evening Book Club will be held Tuesday, November 24 at 7:30 pm. discussing The Children Act by Ian McEwan. WELLAND – The Smoking Treatment for Ontario Patients Program offers eligible participants in Niagara five weeks of cost-free nicotine replacement therapy and smoking cessation information to help them in their quit attempt. Eligible participants will attend an educational session and receive a five-week course of nicotine patches. 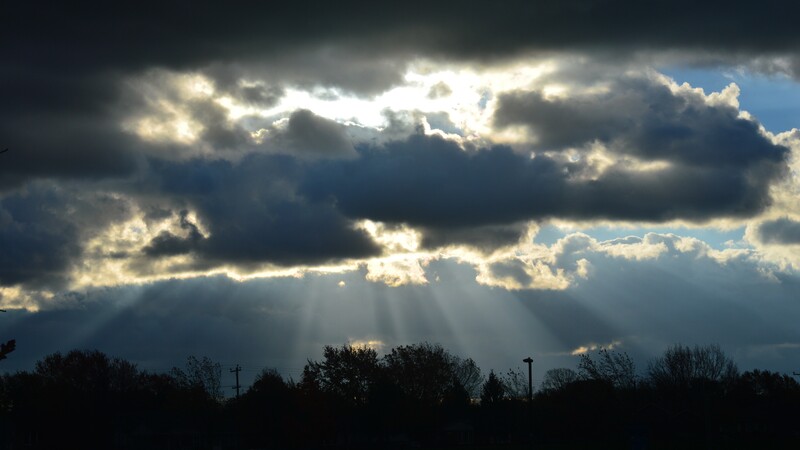 Workshop date in Welland is November 19, from noon to 3 p.m. Call 905-688-8248 ext. 7240, to find out if you are eligible and to register for a workshop. WELLAND – Regional Chair Early Years Niagara Literacy Award: It’s not too late to vote for your favourite Regional Chair Early Years Niagara Literary Award (RCEYLNA) nominated title. Visit either the Main or Diamond Trail library branch to read a copy of each title and vote for your favourite. Plus, enter our draw for a copy of your favourite RCEYLNA title. Voting and draw entries close on Saturday, November 14, 2015. Draw date is Thursday, November 19, 2015. Click here to vote online. WELLAND –Welland Public Library and Welland Museum are joining forces to bring a night of fun to Welland. Together, they are hosting a Trivia Night on Friday, November 6 at Riverstone Event Centre. The Trivia Night will include eight rounds of trivia questions, a silent auction in support of the library and a 50/50 draw in support of the museum. Doors open at 6:30 pm and trivia begins at 7:30 pm. A cash bar will be available and guests will enjoy a delicious menu of hot and cold food platters throughout the night. Tickets for Trivia Night are $25 each, and are now available for purchase at both the museum and the library. For information contact the museum. 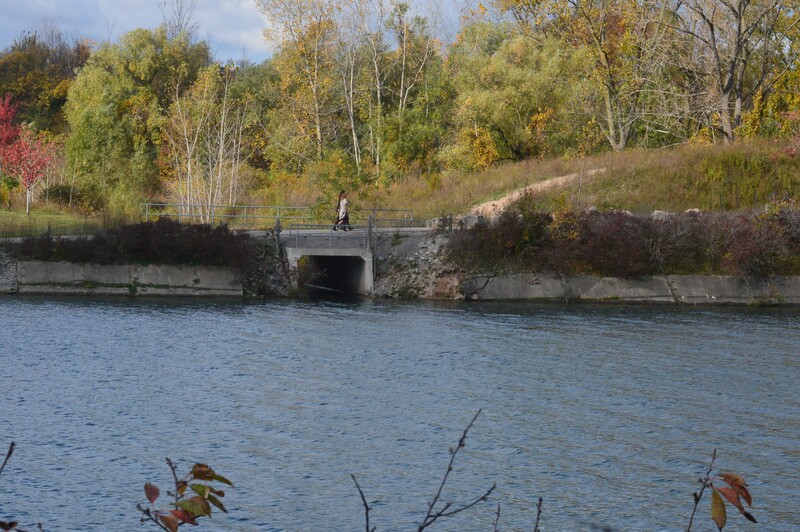 WELLAND –The wait is over! The Main Library is now open Sundays from 1 to 5 pm. 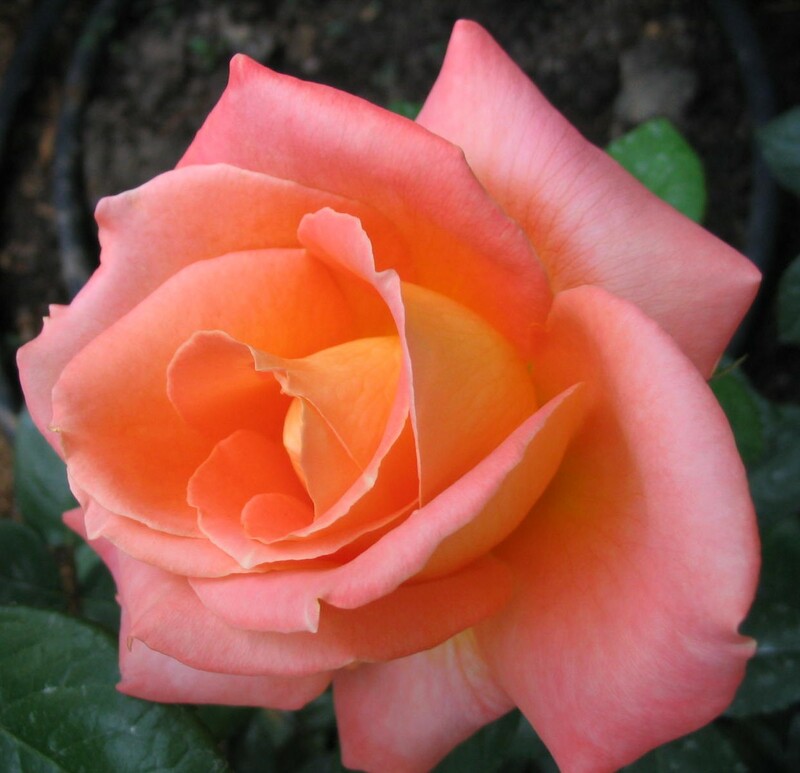 WELLAND – A Flower Show and Wine Tasting is planned at the Croatian National Home, Broadway and Highway 58, for Thursday, Nov. 26. Doors open at 6 p.m. Flowers will be by Vermeers and wines, from local wineries. Tickets are $20 per person. Coffee/tea and dessert will be served. WELLAND – Save Our Welland Hospital is hosting a Spaghetti Dinner fundraiser, Thursday, Dec. 3 at Royal Canadian Legion Br. 4, 383 Morningstar Ave. Welland. 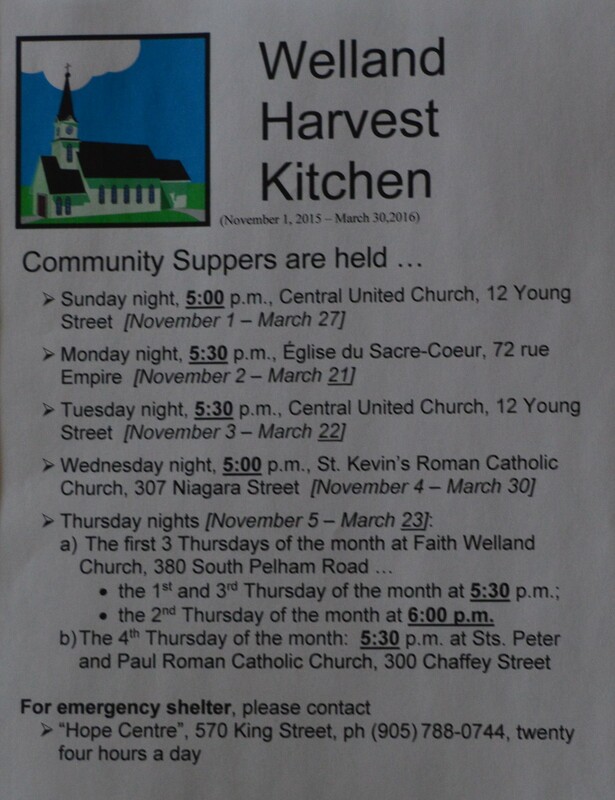 WELLAND – The Harvest Kitchen community supper program for 2015-16 has its start on Sunday, Nov. 1. The season’s first meal is being served at Central United Church, 12 Young St., starting at 5 p.m.
Central United will host meals on Sundays and on Tuesdays, the latter commencing Tuesday, Nov. 3. For other venues and dates, see graphic below. Community suppers are served five of seven evenings per week. Harvest Kitchen in Welland had its start about 20 years ago as Out of the Cold. Back then, the program also offered overnight accommodation if needed. It has been under the capable leadership of Rev. Bob Bond since its beginning. Harvest Kitchen is an important partner in the social safety net that exists in the local community to assist people in need. 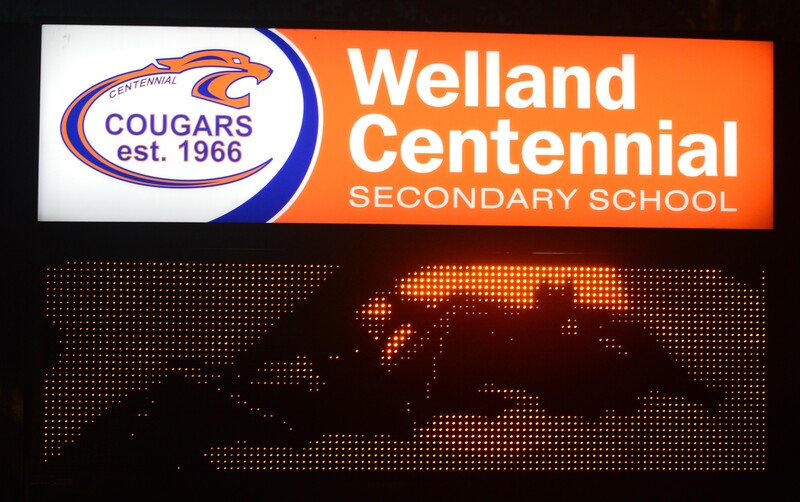 Venues have changed over the years, but need for the program in Welland has not. Participating churches and other groups have provided yeoman service to the community by opening their doors from fall to spring year after year. The Harvest Kitchen schedule for 2015-16 has been released. The new season begins Nov. 1 and continues to next spring. Early Thursday morning, southwesterly wind gusts to 90 km/h are forecast to develop over the regions, with strong winds expected throughout the day Thursday. These winds on Thursday may be strong enough to damage trees and cause local power outages. The winds will gradually diminish Thursday night. Damage to buildings, such as to roof shingles and windows, may occur. Loose objects may be tossed by the wind and cause injury or damage. High winds may toss loose objects or cause tree branches to break. Be prepared to adjust your driving with changing road conditions due to high winds.